Tableware – Enjoy eating and drinking with timeless tableware. 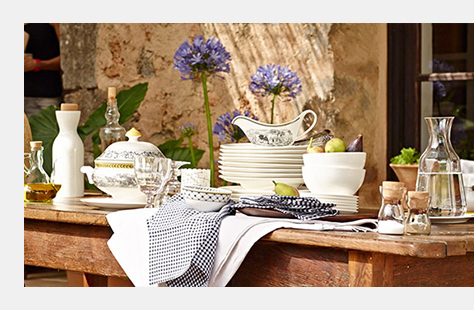 The tableware products from Villeroy & Boch are associated worldwide with the enjoyment of eating and drinking. 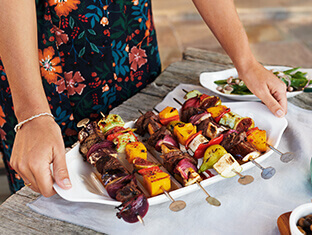 For more than 265 years, our range, comprising tableware, glass and flatware collections as well as accessories, has fascinated our customers and still transforms every meal into a special occasion, whether it be daily lunch or a festive occasion. The tableware products from Villeroy & Boch are not only high-class and elegant, but they also offer multi-functional solutions for everyday life. Bath and wellness - Manifold collections and exceptional designs. 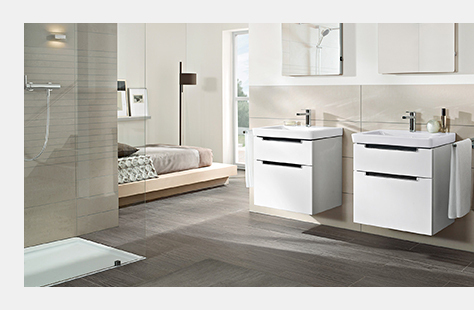 - with Villeroy & Boch complete bathrooms can be equipped from one source. Water-saving and easy-care products also spare the environment. 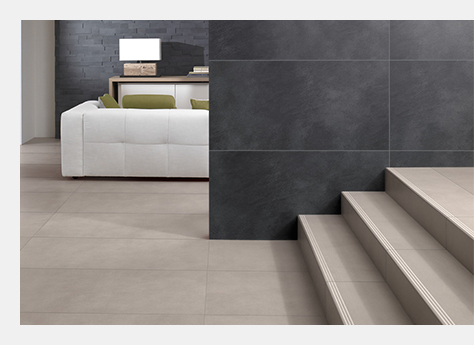 Whether it be in the Bath and Wellness, Tableware, Tiles or Kitchen sector – our products excel through their classy appearances, intuitive manageability and long-lasting quality. Let Villeroy & Boch’s innovative designs surprise you, and bring our tradition of quality in your own home for all to enjoy.